Detective #403 VF- $30 Adams cover SOLD! 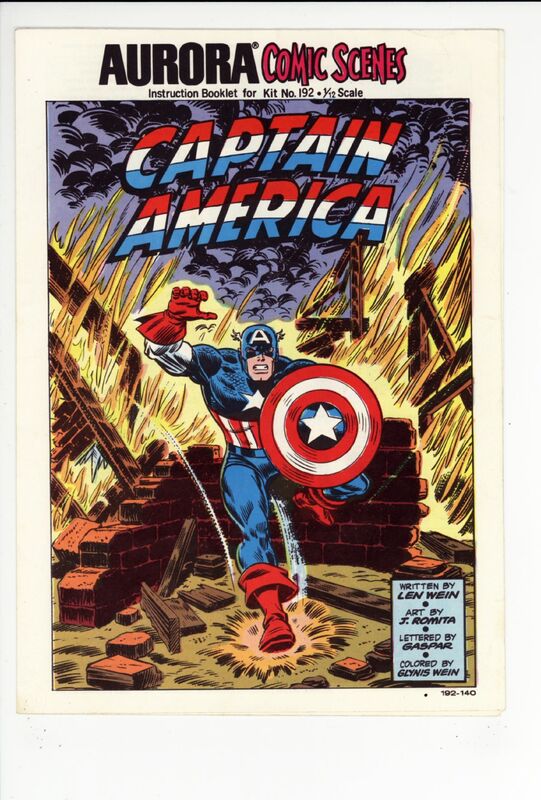 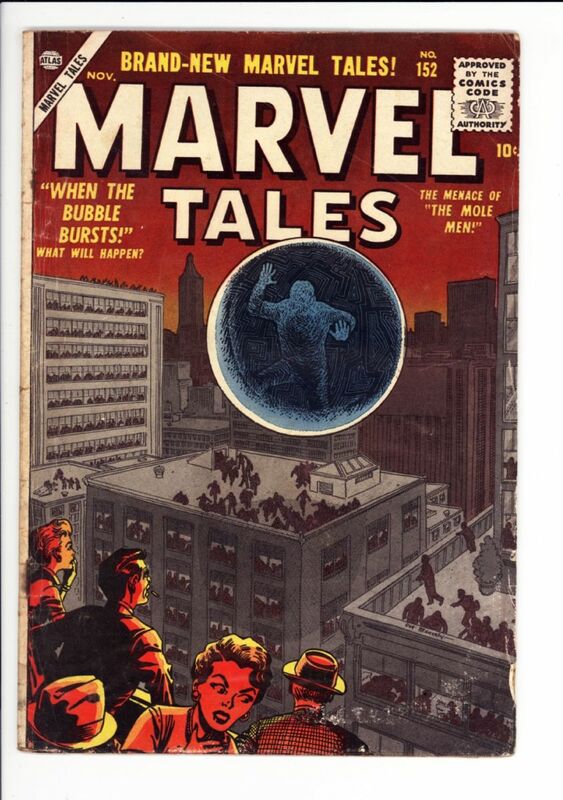 Captain America Aurora Comic Scenes VF $15 Romita art SOLD! 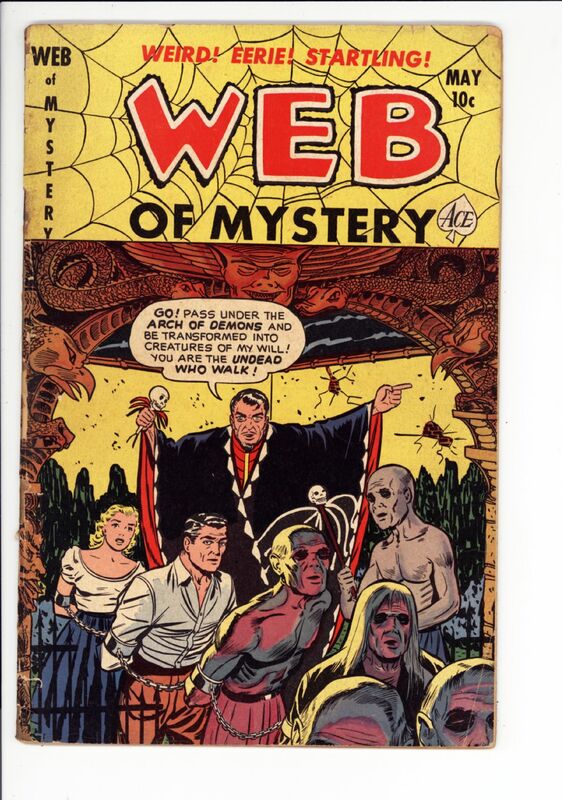 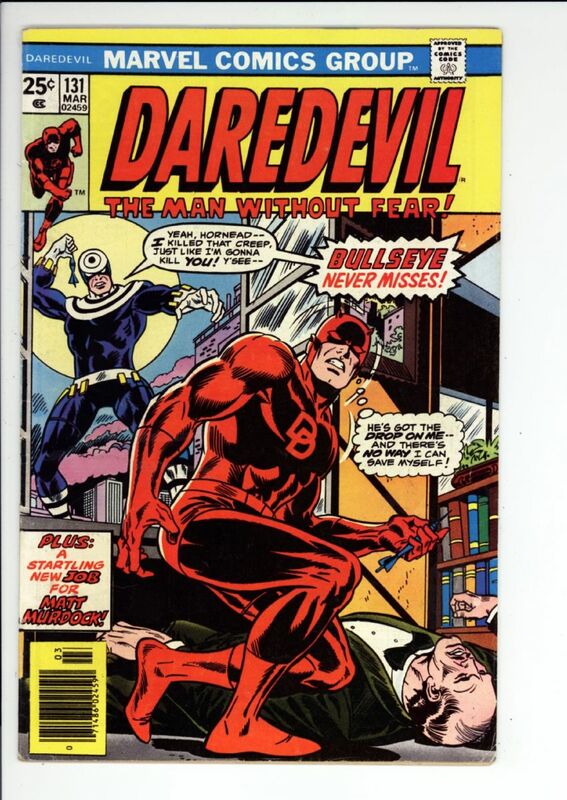 Detective #409 VF $30 SOLD! Daredevil #131 Fine $90 1st Bullseye SOLD! 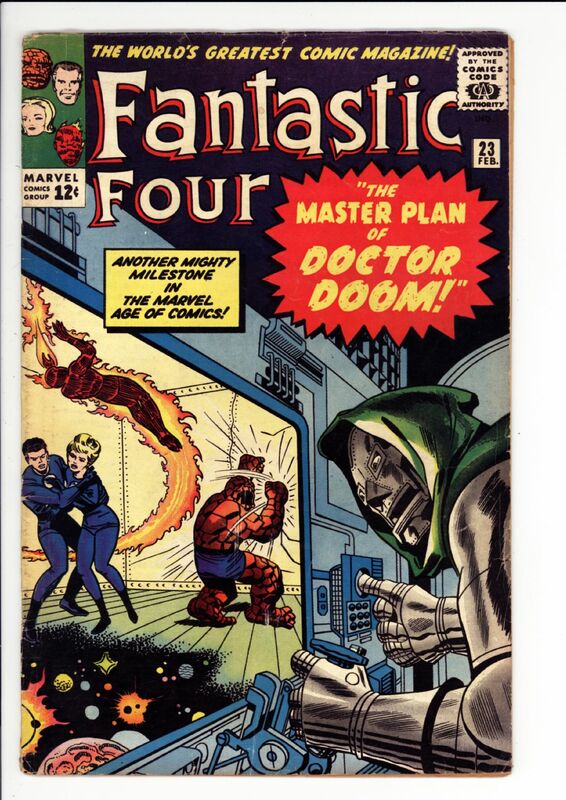 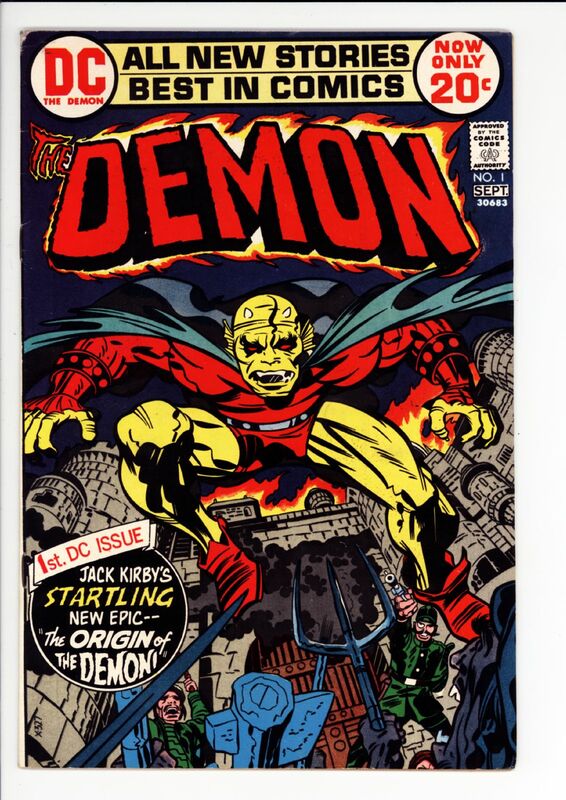 Fantastic Four #23 VG+ $45 Doctor Doom cover and story SOLD! 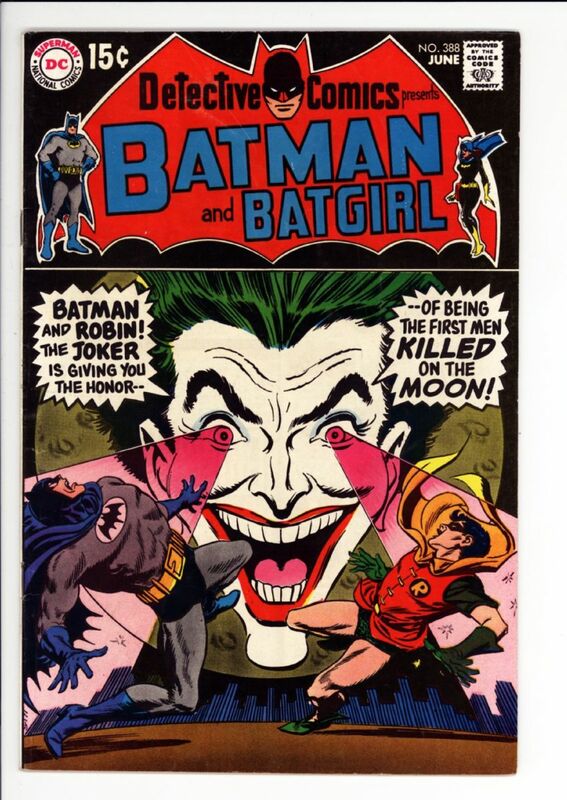 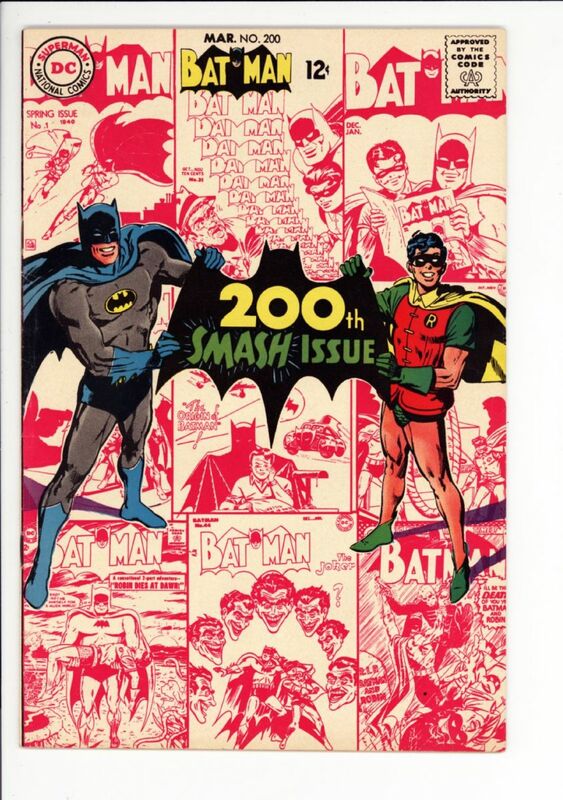 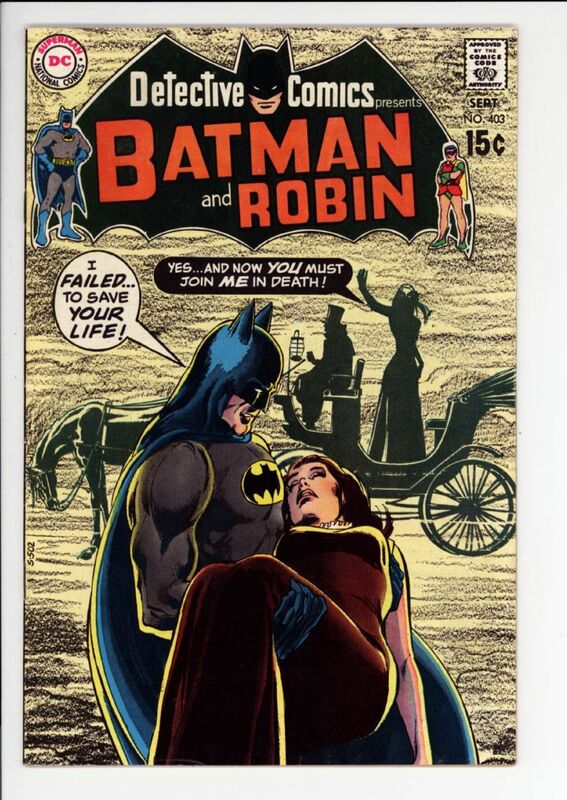 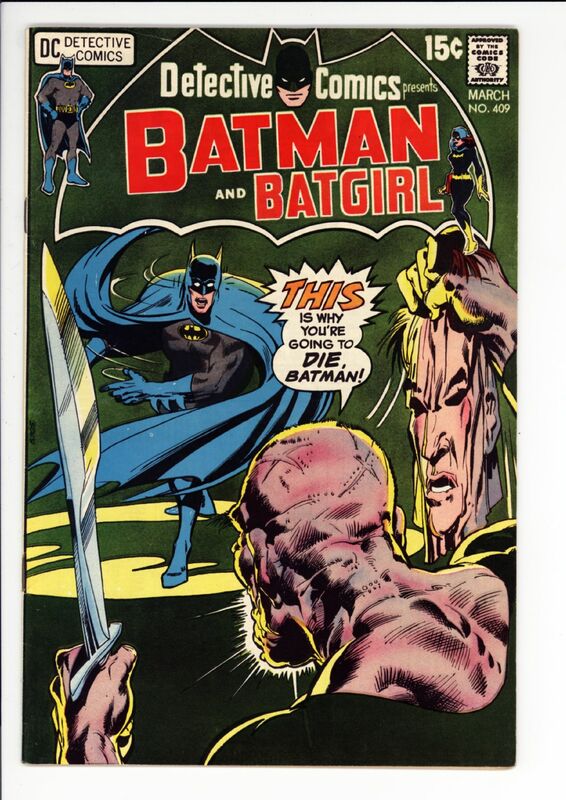 Batman #200 VF+ $120 Neal Adams cover SOLD! 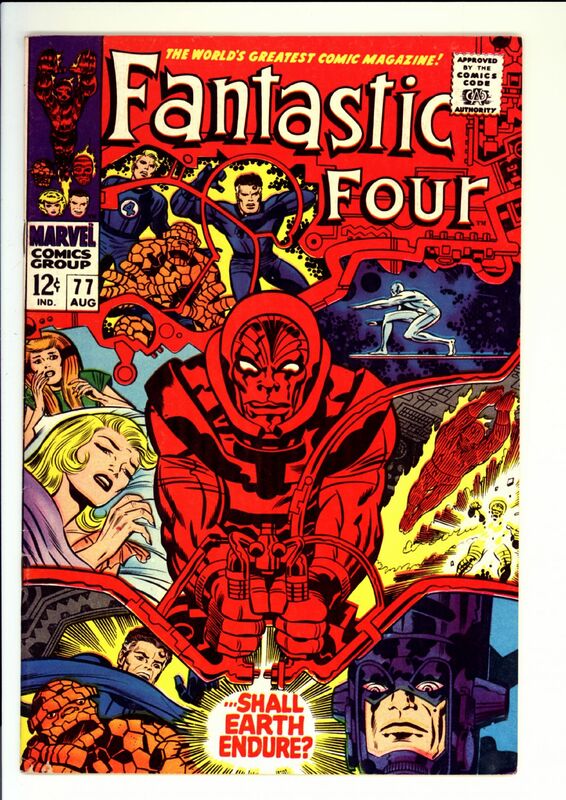 Fantastic Four #77 VF $40 Silver Surfer appearance SOLD!